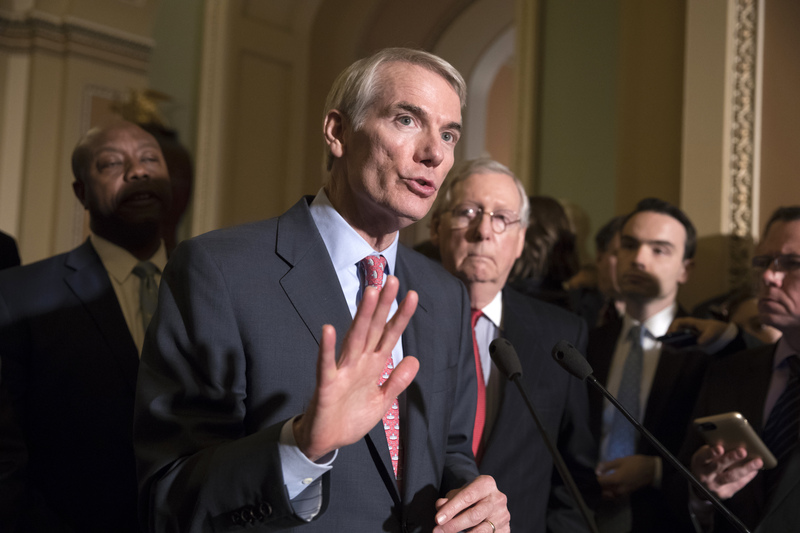 Top CNS stories for today including a Senate committee giving its blessing to a controversial plan to expand oil and gas drilling in part of the Arctic National Wildlife Refuge; the ACLU complains to Arizona Secretary of State Michele Reagan that state agencies are systematically violating the National Voter Registration Act; the California High-Speed Rail Authority on awarded a hotly contested contract to a German engineering firm to help with the preoperative and early-operation phase of the fledgling bullet train network; scientists say a newly discovered nearby – in cosmic terms – exoplanet could support life, and more. 1.) 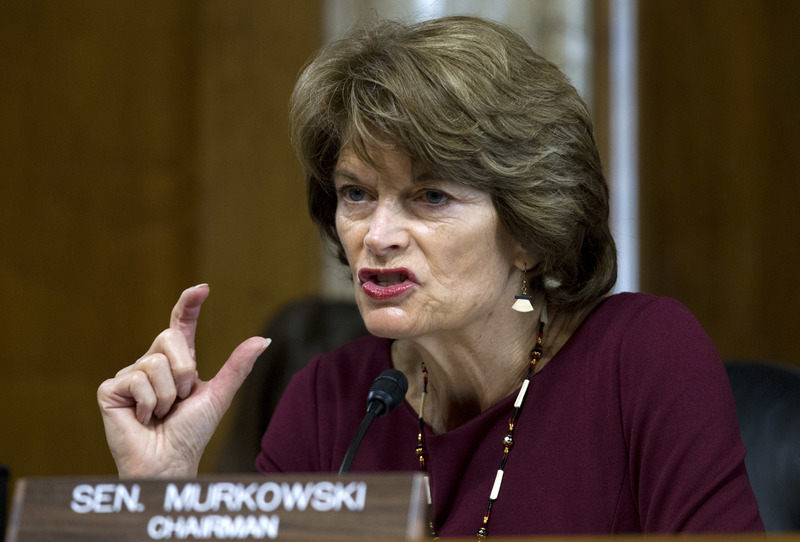 In National news a Senate committee on Wednesday gave its blessing to a controversial plan to expand oil and gas drilling in part of the Arctic National Wildlife Refuge. 2.) 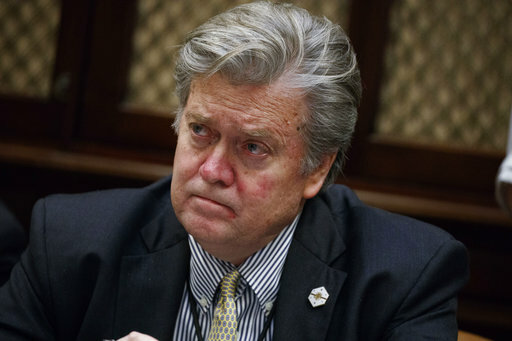 Breitbart News CEO and former Trump strategist Steve Bannon is not a man that inspires mixed emotions. 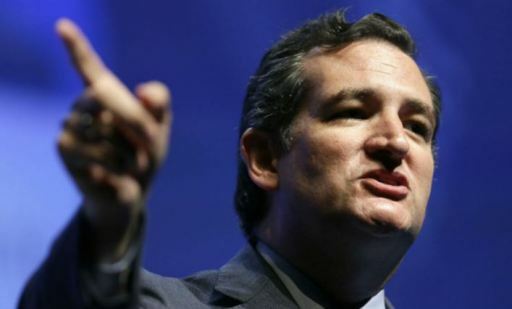 He is, to Republicans and Democrats, among the most polarizing figures in contemporary politics. But as the 2018 midterms loom, he’s also emerging as the consummate political strategist of the bare-knuckle age. 3.) Rebuking the American Bar Association’s longstanding role in rating lawyers tapped for federal judgeships, Senate Republicans called the organization a “liberal advocacy group” on Wednesday. 4.) A new version of the tax-reform bill that kills the federal health care law’s individual mandate to fund deep tax cuts prompted outcry Wednesday from Senate Democrats. 5.) 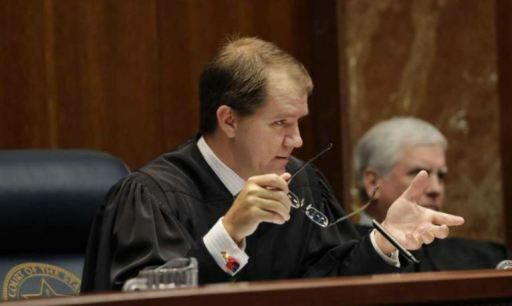 A judge known as the “tweeter laureate” of Texas left Senate Democrats exasperated on Wednesday as they questioned the Fifth Circuit nominee about his stance on employment equality for women. Arizona Secretary of State Michele Reagan. 6.) 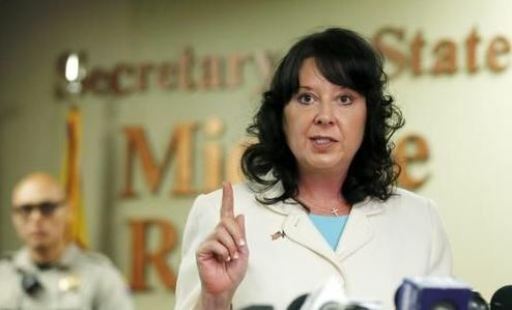 In Regional news, Arizona state agencies are systematically violating the National Voter Registration Act, burdening and impeding voter registration among minorities, the ACLU told Arizona Secretary of State Michele Reagan in a letter Tuesday. 7.) 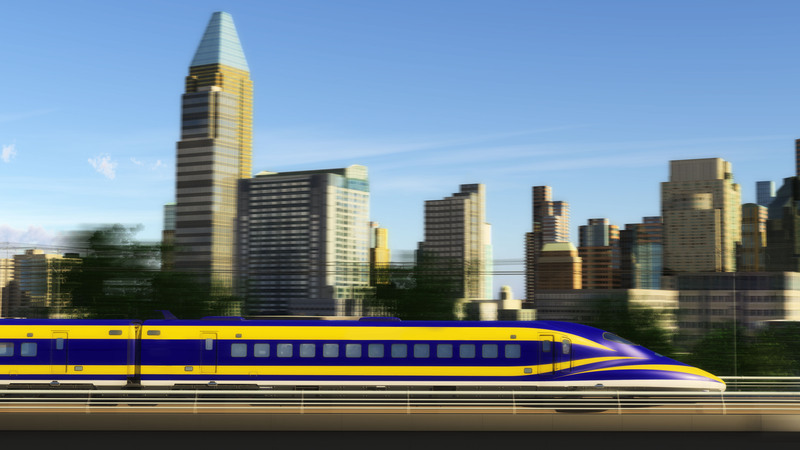 After a delay, the California High-Speed Rail Authority on Wednesday awarded a hotly contested contract to a German engineering firm to help with the preoperative and early-operation phase of the fledgling bullet train network. 8.) 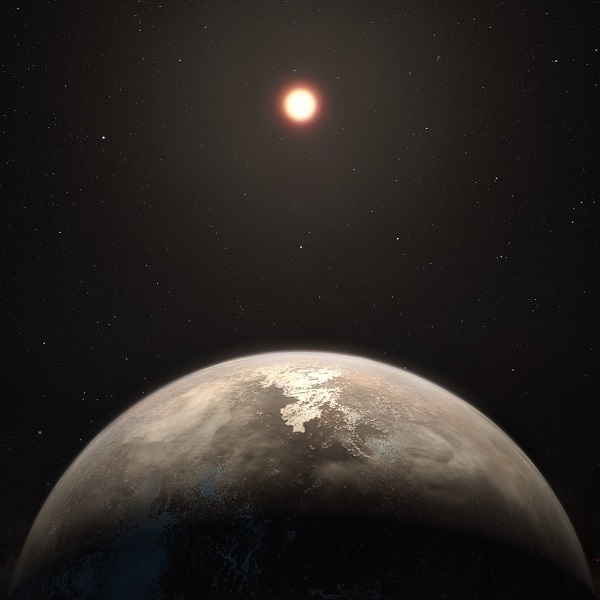 From the world of Science comes word that a newly discovered nearby – in cosmic terms – exoplanet could support life.